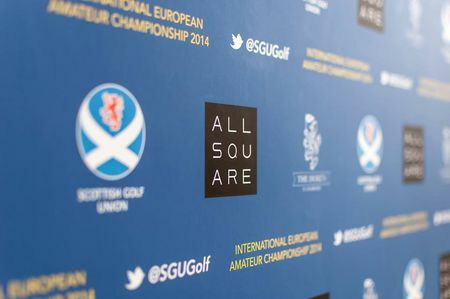 The Scottish Golf Union is looking forward to hosting one of the most prestigious events in amateur golf, The International European Men's Amateur Championship, at The Duke's, St Andrews, supported by All Square Golf. 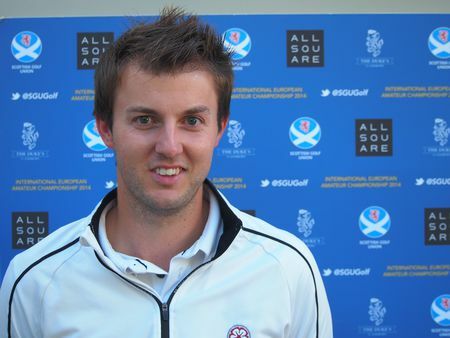 The European Amateur Championship is an annual event played at various locations throughout Europe, with Scotland last staging the event at Nairn in 2003. 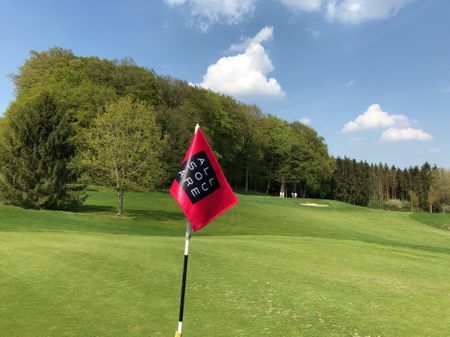 It is organized by the European Golf Association and the stakes are especially high, as the winner receives an invitation to The Open Championship. The event was first played in 1986 and has been won by a number of notable names. 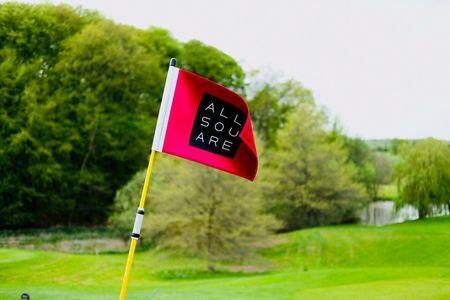 Past winners include Scotsman, Stephen Gallacher (1994), Ryder Cup star Sergio Garcia (1995), Frenchman Gregory Havret (1999), three-time Major champion Rory McIlroy (2006) and Frenchman Victor Dubuisson (2009).